Seven Superstitions on the Seven Seas! 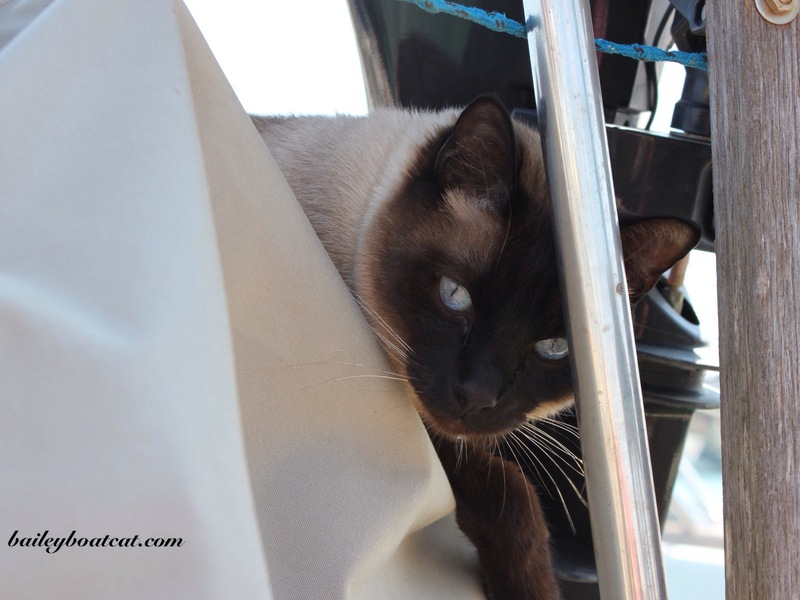 Furiends do you remember I wrote a post a little while ago wondering if I still have nine lives since I live on a boat? I looked at some sailing superstitions to help me try and figure it out. If you missed it you can read it here: Nine lives at sea? In that post I also asked if you have any sailing superstitions that you abide by at sea and I asked you to fill in a quick survey for LOOK Insurance. They’ve correlated all of the answers and made a really pawesome video with their results. It’s my purr-leasure to feature their video for this week’s Film on Friday! It’s interesting isn’t it! Some of their top seven findings are superstitions I mentioned, but there’s also a couple of new ones there too. Luckily we don’t really abide by any superstitions on our boat, except the cat overboard one… that must be true… rescuing me should be the top priority obviously! « IDrive – A pawesome offer to protect your data from salty surprises! We didn’t know there were superstitions at sea. Thanks for sharing, Bailey. We are sure you like having your mom on board!